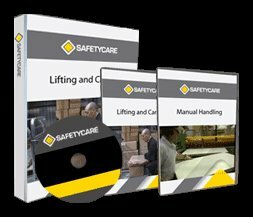 Workplace Safety Blog | Safetycare | Safety Training Videos | Free Safety Pictures and Resources: Time Lapse Video: Trapped in an elevator for 41 hours! Time Lapse Video: Trapped in an elevator for 41 hours! Footage of Nicholas White trapped in an elevator in the McGraw-Hill Building. Accompanying video to Nick Paumgarten's piece "Up and Then Down" from the April 21st issue of The New Yorker.